We are Silver Rose Bakery. 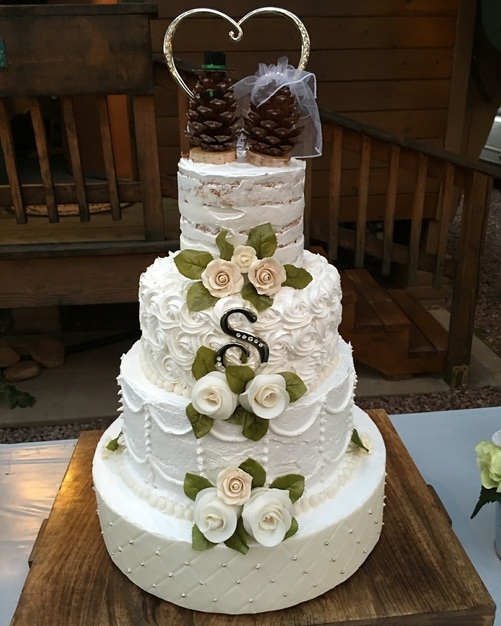 We create dessert experiences all over Arizona. 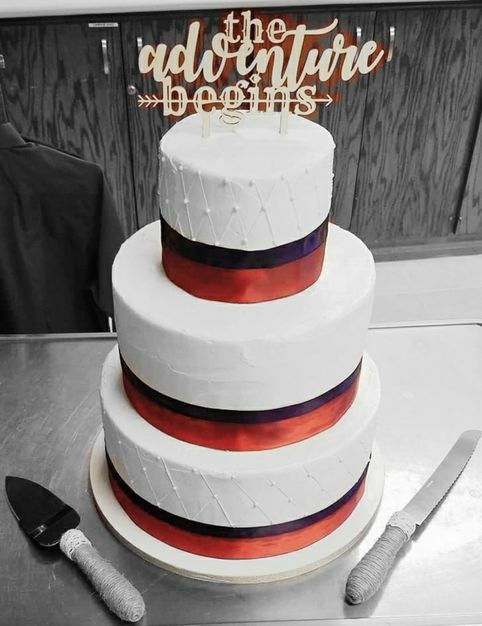 From full service dessert tables to wedding cakes. 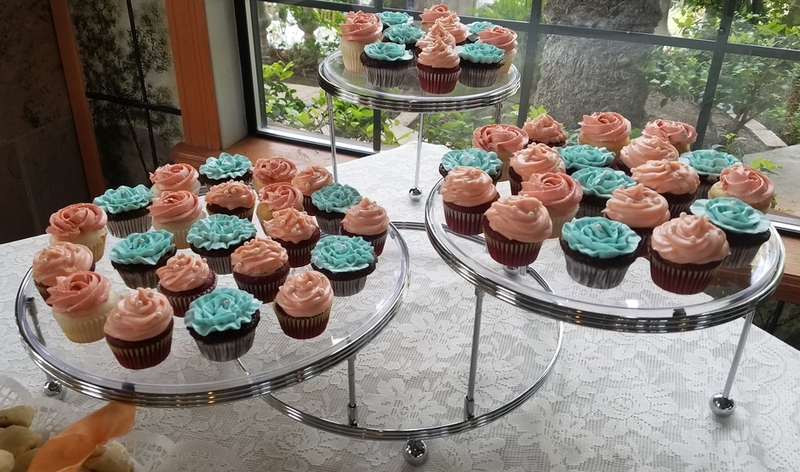 Our specialty is Mini Dessert Catering to create a display that you and your guests will remember long after your special day. 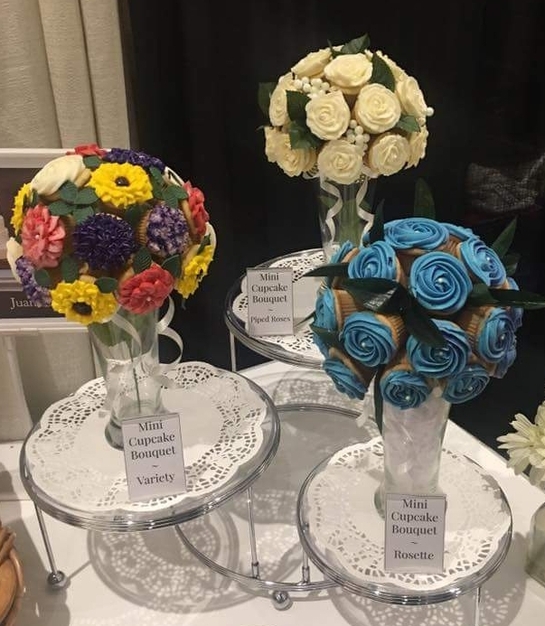 Your dessert table is fully customizable, "we make it mini, you make it yours"
Be sure to checkout our website at www.silverrosebakery.com for inspiration. Bouquet Bundle: Get 2 free mini cupcake bouquets with a mini cupcake bouquet order of 6 or more. (Monogramming available) Great for bridal gifts! No sooner than 3 months prior to the event, based on availability. Couples looking to book 1 month prior to wedding may choose from preset packages available for "emergency" orders. 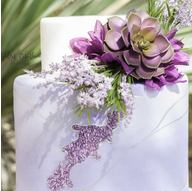 We pride ourselves in being able to replicate any inspiration for a cake or designing one based on the theme/colors of the wedding. We will work closely with the couple to determine which style best fits the occasion. 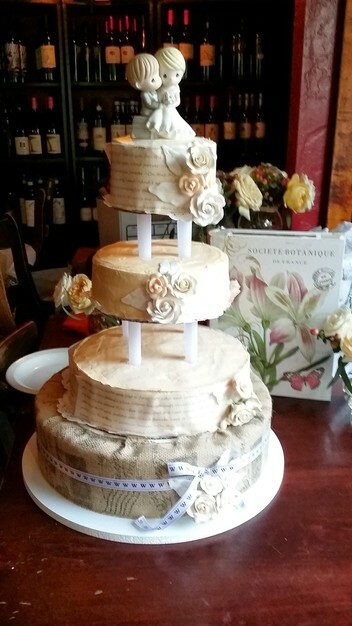 Yes, we offer private cake tastings for the couple and up to 3 additional guests. The cost is $25 which will be applied towards the final order should they book within 24 hours of the tasting. The couple may provide their own topper or we can provide one for an additional cost. Toppers can range anywhere from $10 - $30 depending on material and what is needed to obtain the desired decoration. We provide other decorations including flowers (fake or fresh), ribbons, lace work and airbrush designs. Yes! 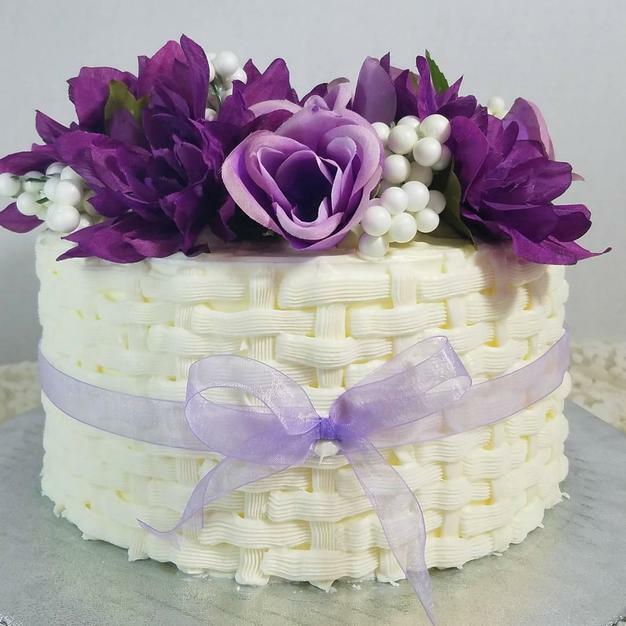 Custom cake designing will need at least 2 consultation visits - at no cost for the first 2 visits, then $20 per visit thereafter. We will provide 1 to 3 sketches of custom designs to the couple after the initial investment has been made. Yes, delivery is automatically applied to the final order. Cost is $20 for Maricopa county. Outside Maricopa County delivery charge is $1 per mile. 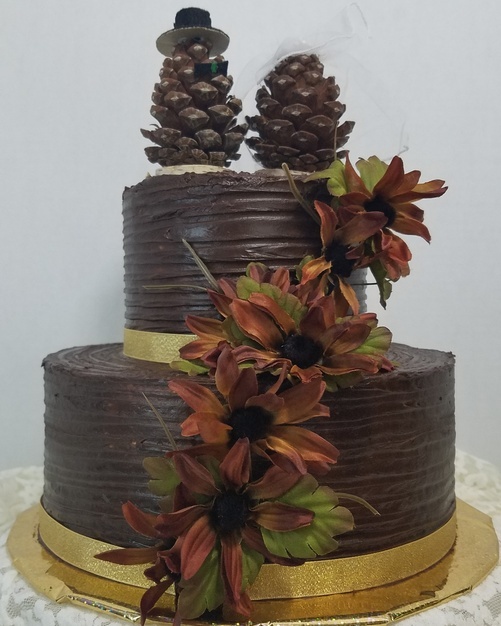 We provide decorated cookies as well as an extensive list of traditional cookie flavors and premium cookies (Linzer cookies, Chocolate dipped oreos, italian wedding cookies, etc). We provide mini cupcakes as a supplement to the cake or cookie tower. 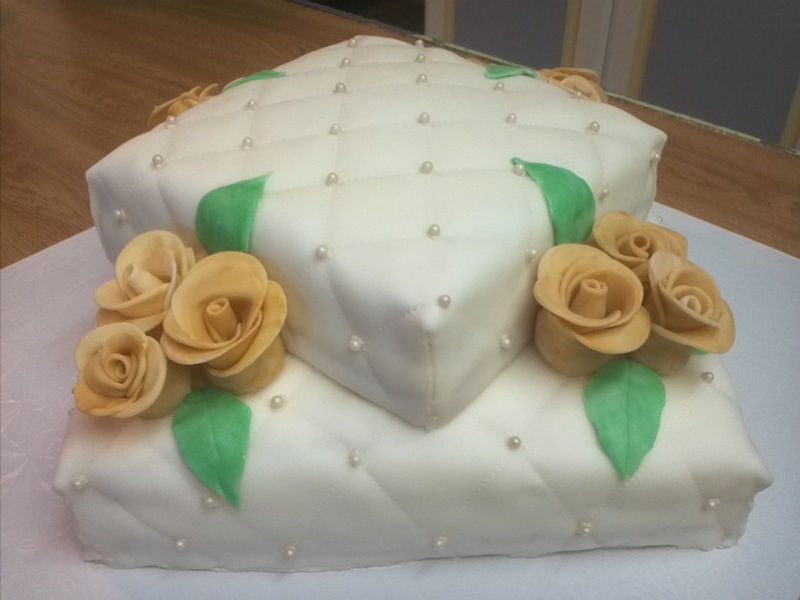 The grooms cake can also be designed to fit the theme - limited designs available.